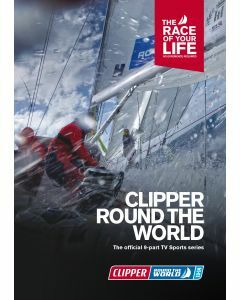 The highly acclaimed TV shows have been well received by international audiences and capture every twist and turn of hard competitive ocean racing which, at times, can test the crew to the limit. 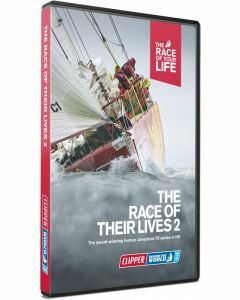 In Race of Their Lives theres an opportunity to explore why people take on the Clipper Race. Its regarded as the toughest endurance challenge on the planet. 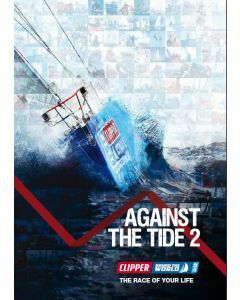 Yet its undertaken by amateurs and novices: Corinthian adventurers who receive intensive training before embarking on the worlds longest ocean race. 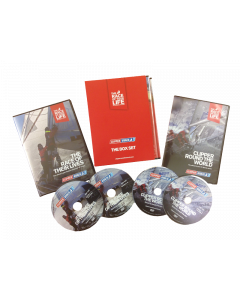 Discover the diverse range of characters who take on this huge feat of human endeavour; what motivates them and how they cope under pressure. 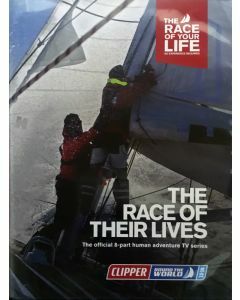 Hopes and dreams are on the starting line but the toughest test of human spirit is yet to come, from the crewmember who is destined to become the first Chinese woman to sail around the world, but must leave her terminally ill mother at home to achieve her dream; the professional rugby player taking a year out to tackle the toughest oceans; to a restaurateur, an executive assistant and a project manager whose Clipper Race training ensures his survival afte being lost overboard in the middle of the cold Pacific Ocean. 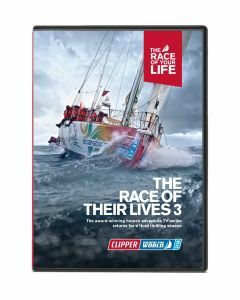 This DVD is not regionalised but is on PAL standard, so will not play on a US NTSC DVD player but will play on Mac or PC DVD drives.